[The Wise Thief’s] whole life had been one of theft and crime. But evidently his conscience had not died, and in the depths of his hearth something good remained. Tradition even hold that he was that very thief who, during Christ’s flight into Egypt, took pity on the beautiful Baby and forbade his accomplices to kill Him when they attacked the holy family. Did he perhaps recall the face of that Child when he looked upon the face of the One hanging next to him on the Cross? This entry was posted in St. John of Shanghai and San Francisco and tagged Conscience, Crucifixion, Flight into Egypt, Wise Thief on November 1, 2015 by . 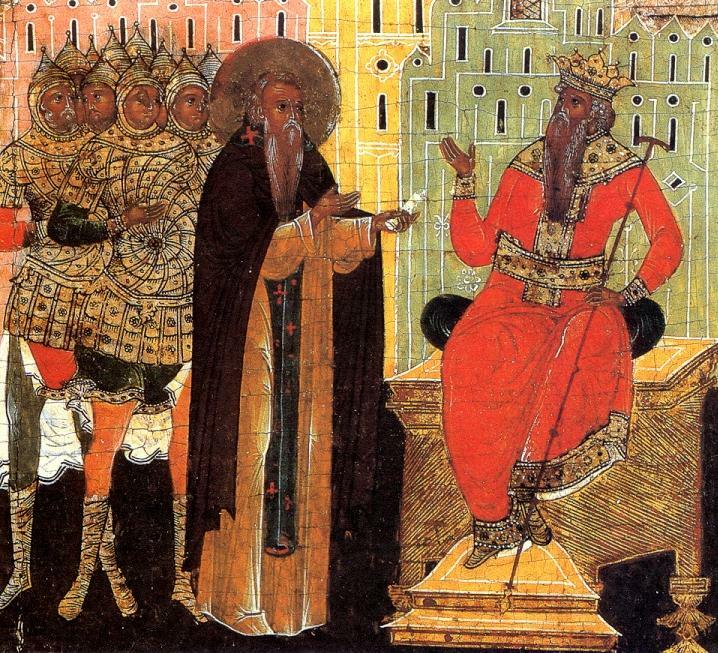 St. Maximos the Confessor: . . . I shall sooner agree to die than to apostatize in any way from the true Faith and thereby suffer torments of conscience. When all the people in Babylon were worshiping the golden idol, the Three Holy Children did not condemn anyone to perdition. They did not concern themselves with the doings of others, but took care only for themselves, lest they should fall away from true piety. In precisely the same way, when Daniel was cast into the lion’s den, he did not condemn any of those who, fulfilling the law of Darius, did not wish to pray to God, but he kept in mind his own duty, and desired rather to die than to sin against his conscience by transgressing the Law of God. God forbid that I should condemn anyone or say that I alone am being saved! However, I shall sooner agree to die than to apostatize in any way from the true Faith and thereby suffer torments of conscience. 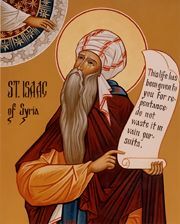 This entry was posted in Sayings from Saints, Elders, and Fathers, St. Maximos the Confessor and tagged Conscience, Death, False Ecumenism, Heretic, Idolatry, Living Orthodoxy, Martyrdom, Old Testament Events, Old Testament People, Praying with Heretics/Heterodox, Prophet Daniel, Three Holy Youths, Torture on May 15, 2014 by . Canon of St. Andrew: There has never been a sin or act or vice in life that I have not committed . . .
knowest my heart, spare and deliver and save me, Thy servant. 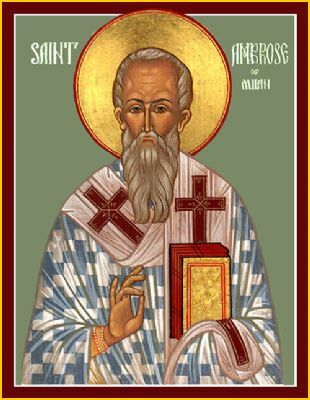 This entry was posted in Church Prayers, Hymns, Services, Sayings from Saints, Elders, and Fathers, St. Andrew of Crete and tagged Confession, Conscience, First of Sinners, God as Judge, God as Redeemer, Passions, Repentance, Sin on March 3, 2014 by . St. Mark the Ascetic: Rain cannot fall without a cloud . . . This entry was posted in Sayings from Saints, Elders, and Fathers, St. Mark the Ascetic (St. Mark the Monk) and tagged Confession, Conscience, Pleasing God on July 18, 2013 by .